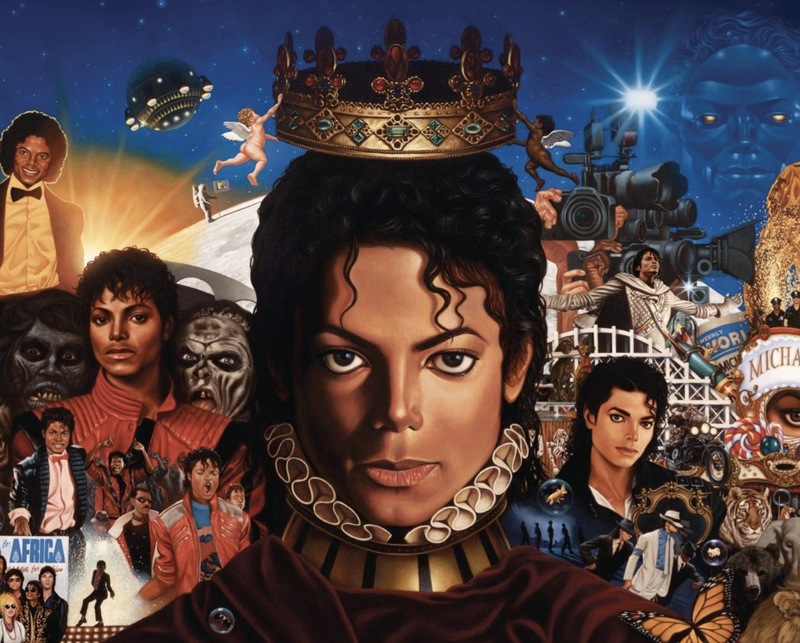 Sony Music and the Michael Jackson Estate have won a case to remove themselves from liability in a lawsuit claiming that three tracks on Michael Jackson’s 2010 posthumous album, Michael, were recorded by an impersonator. The accusation was brought about by a fan, Vera Serova, who named Sony Music, the Michael Jackson Estate, MJJ Productions and the album’s production company, Angelikson Productions LLC, in a class action lawsuit. Serova presented research from forensic audiologist Dr. George Papcun to back her claims, who concluded in a 41-page, peer-reviewed report that the vocal on the tracks were not likely to have been recorded by the King Of Pop. Sony Music, the Jackson Estate and MJJ Productions have argued that they have no culpability in whether Jackson recorded the songs himself or not, because they trusted the production company/companies managing the studio process to deliver authentic masters. Three appeals court judges in California have agreed, and excused Sony Music, Jackson’s Estate and MJJ Productions from the suit. The ruling, which you can read in full here, reads: Appellant’s challenged statements on the Album Cover and in the Promotional Video were noncommercial speech outside the scope of the consumer protection claims that Serova asserts against Appellants. As a matter of law Serova therefore cannot show a likelihood that she will prevail on her claims under prong two of the anti-SLAPP procedure, and her claims against Appellants must be stricken. We therefore need not reach the issue of whether the challenged statements would be misleading to a reasonable consumer. The case against Jackson collaborators James Porte, Edward Cascio and his Angelikson Productions, who were also named in Serova’s suit but did not appeal, is still ongoing.